If you're interested in finding out more, call to schedule a time to meet with one of our HVAC supervisors. They come to your home, show you your options, answer your questions, and the visit is free. There is no obligation to buy and no high-pressure sales tactics. Call 801-443-7272 to schedule an appointment. Homeowners only. Not valid with other offers. Call for details. 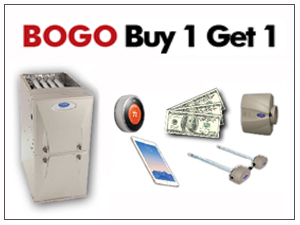 It’s always a great idea to get a second opinion when it comes to major purchasing decisions like a new furnace. A lot goes into making sure your system heats your home properly. Your technician needs to factor in the number of windows and doors in your home, the number of occupants, your square footage, insulation, ductwork, and so much more. 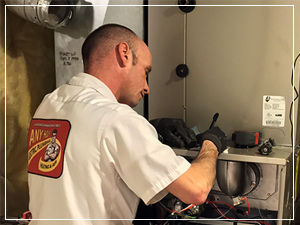 If you’re a homeowner and you’ve been told you need a new furnace, give us a call! We’ll send an HVAC supervisor out to answer any questions you might have and give you a FREE, no-pressure second opinion to make sure you’re getting the best system for your needs. If you were interested in this when you read your email, it's probably because you know you have some kind of issue with your sewer mainline. You probably held off on doing anything because you weren't sure what your options were or you didn't feel comfortable with the options that were presented. 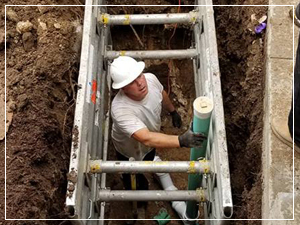 We have technology that can pinpoint where the issue is for a spot repair or trenchless technology that can replace your sewer line without having to dig up your entire yard. We are happy to answer any questions you have, show you all of the options available and help you choose the one that's right for you.